Description: You start to use the term hyperbolic at random. a hyperbole is a fixed structure. 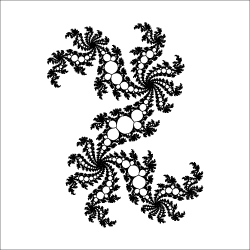 Here a hyperbolic recursion.